Steering Sector Shaft Eccentric - Oliver 77 Row Crop - New Old Stock. 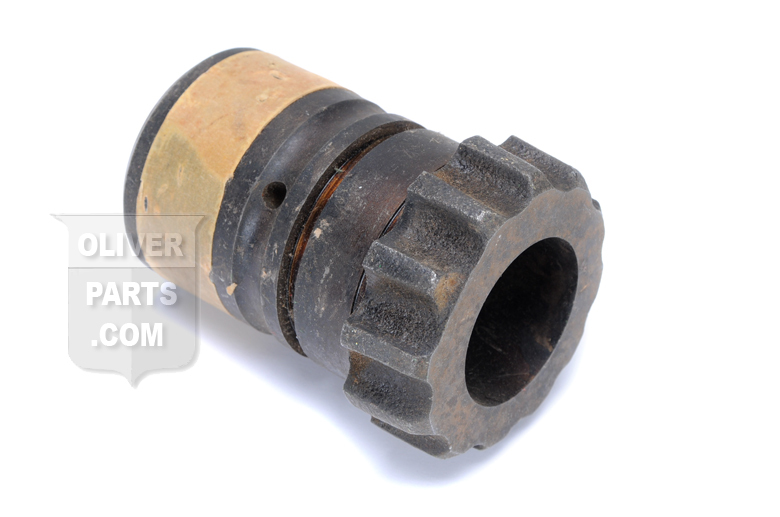 This part is between the steering sector arm and the steering sector shaft on an Oliver 77 or Oliver 77 RC. This is a brand new original Oliver part.